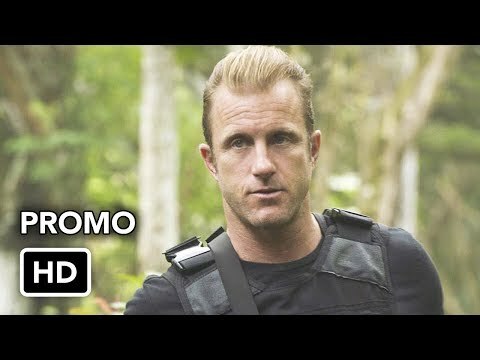 Hawaii Five 0: Which kid is more frightened when it ran away from home and his Dad finds it? The scene opens with Roland Lowry, an Ex-NSA specialist, with a suitcase in a seat next to him that is to being taken to a secret meeting. However, Roland has his car crashed into by a white van. This causes the car to flip and turns it upside down. Several gunmen from the van kill Roland’s bodyguards and they kidnap him. Is an American procedural crime drama television series and a re-imagining of the original 1968–1980 television series. 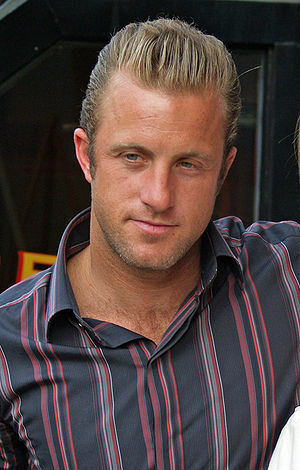 In the new TV series' "Five-O" team Detective Danny "Danno" Williams is a detective from where?